Following the design and manufacturing excellence of Align, T-Rex 500E Pro is a new generation of 500 class helicopter with exclusive innovations. 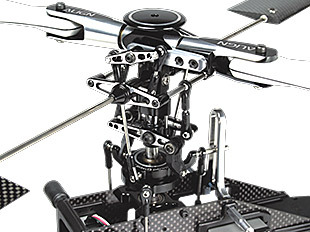 Utilizes new style 500 rotor head, with 3 sets of positive/negative deltas and numerous Bell/Hiller mixing ratios to provide both stability and agility, improving the stability and controllability of the helicopter. 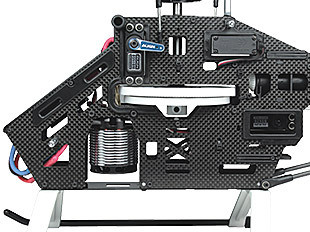 Composite technology is used throughout the side frames which cleverly strengthen the weak areas, and eliminated servo mounting nuts to simplify maintenance at the same time. 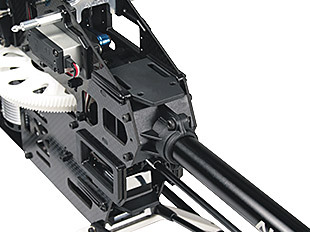 Removable gyro mounting platform and receiver mount are more rigid and ergonomically friendly. 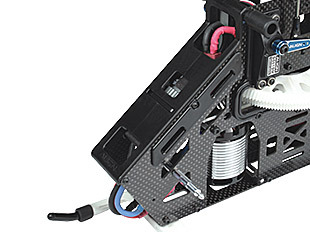 Rudder servo is mounted inside the frame for more central CG point to improve 3D performance, as well as minimize crash damage to the servo. 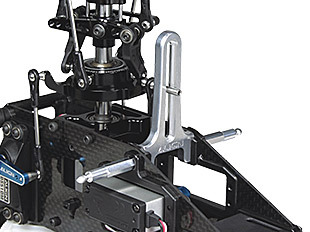 Superior quality tail gear box, thicker stronger side plates around tail drive crown gear. Newly designed dual bearinged tail blade grips for zero slop rudder control precision and ultimate tail locking performance. 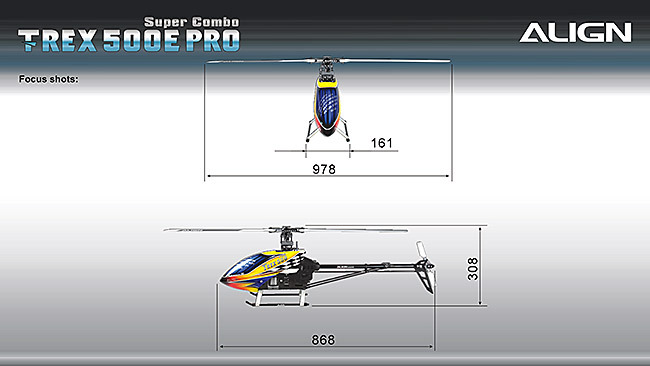 At the heart of the helicopter, the high efficiency Align MX series motor provide continuous power. 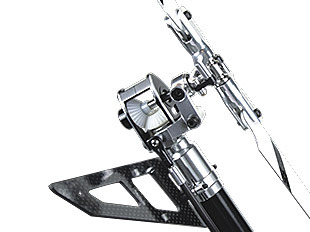 T-Rex 500E Pro features high stability, excellent gust resistance, superior control feel, and being 500 is just the right size/price, it is the ultimate choice for enthusiasts. 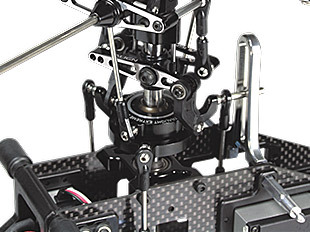 New style 500 rotor head, with 3 sets of positive/negative deltas and numerous Bell/Hiller mixing ratios. 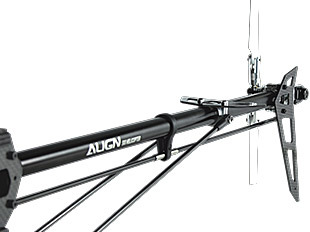 High efficiency shaft tail drive system. 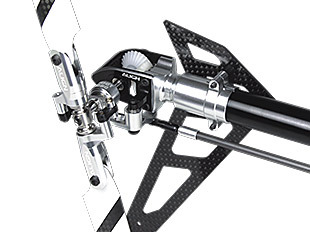 Metal tail control arm with wearproof sleeve.